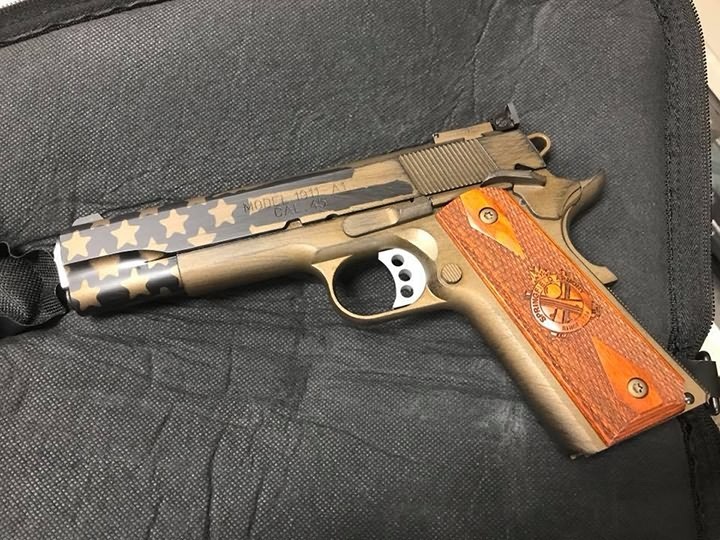 Firearms, weapons, gun Laser engraving machine can work with most metal marking applications, such as Gold, Silver, Stainless Steel, Brass, Aluminum, Steel, Iron, Alloy, Copper, etc, and it can also mark on many non-metal materials, such as ABS, Nylon, PES, PVC, Makrolon, Plastic, etc. 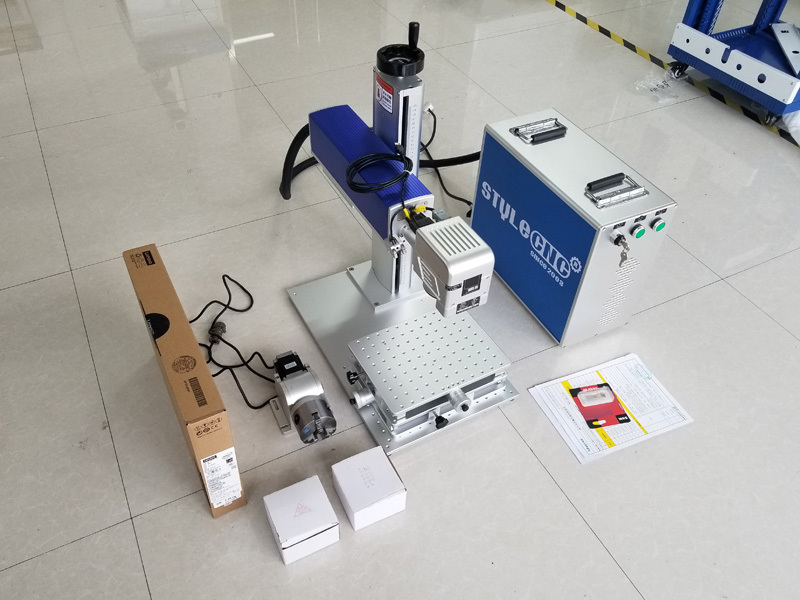 The gun Laser engraver can be used for engraving on gun barrel, gun stock, gun magazine holder, gun magazine, gun muzzle gun cylinder, of rifles, handguns, shotguns, semiautomatics and other weapons. License: The text of "Firearms, Weapons, Gun Laser Engraving Machine Projects" by STYLECNC is licensed under a Creative Commons Attribution 4.0 International License. How to mark the different colors on stainless steel by fiber laser marking machine? How to install CO2 laser engraving and cutting machine correctly? Why use a fiber laser marking machine?